Delta Police are asking the public for assistance in locating Howard Venus, last seen at 10:45 am, May 20 dropping off a family member at Delta Hospital. Mr. Venus is six feet tall, and approximately 170 pounds. He was driving a 2012 grey Ford Escape. He is bald, clean shaven, and was last seen wearing a grey jacket, blue t-shirt and beige pants. This missing person’s report was originally posted by the Delta Police and is syndicated here to raise awareness and gather public interest. Please see the original post for updated information. Missing person Mr. Frederick Chester has been safely located. Thank you to everyone who helped spread the word. Have a great weekend. Incident Date/Time: August 10, 2016 6:00 p.m.
On Wednesday August 10th, 2016 Delta Police responded to a report of a missing person and initiated an investigation in an attempt to locate Frederick CHESTER. Frederick was last seen in Ladner around 6:00 p.m. on August 10th and had told a friend he was going to visit family in Mission, but has not been seen since. 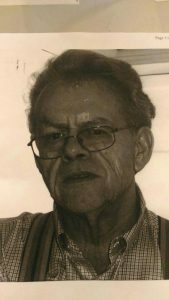 Police are concerned about Frederick’s whereabouts, as he has a history of dementia. Frederick has no access to a vehicle and is known to walk or take transit. He doesn’t have a cell phone and did not take any personal belongings with him. 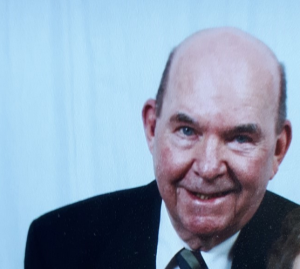 To date, traditional methods to locate Frederick CHESTER have not been successful and the Delta Police are asking for the public’s assistance in locating him. 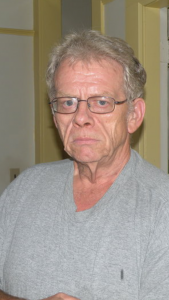 This alert, "CANCELLED: 67 y/o Frederick CHESTER w/ Dementia missing in Ladner" imported on 2016/08/12 19:04 was originally posted to the "Delta Police Media Releases" web site and is provided here for alerting purposes. Please see the original post for authoritative information and updates on the missing person.